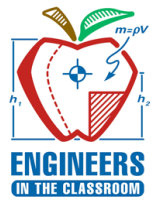 The Society of Hispanic Professional Engineers (SHPE) is a national organization whose primary function is to enhance and achieve the potential of Hispanics in science, technology, engineering, and mathematics. SHPE fulfills its mission by increasing educational opportunities, promoting professional and personal growth, carrying out our social responsibility to be involved in education, business and government issues, and enhancing pride within our organization and reinforcing our reputation as a vital Hispanic organization. The SHPE National strategic vision is a world where Hispanics are highly valued and influential as the leading innovators, scientist, mathematicians and engineers. The SHPE National strategic mission: SHPE changes lives by empowering the Hispanic Community to realize its fullest potential and to impact the world through STEM awareness, access, support and development. To learn more about our local chapter, browse through our website or email us via our Contact Us page. 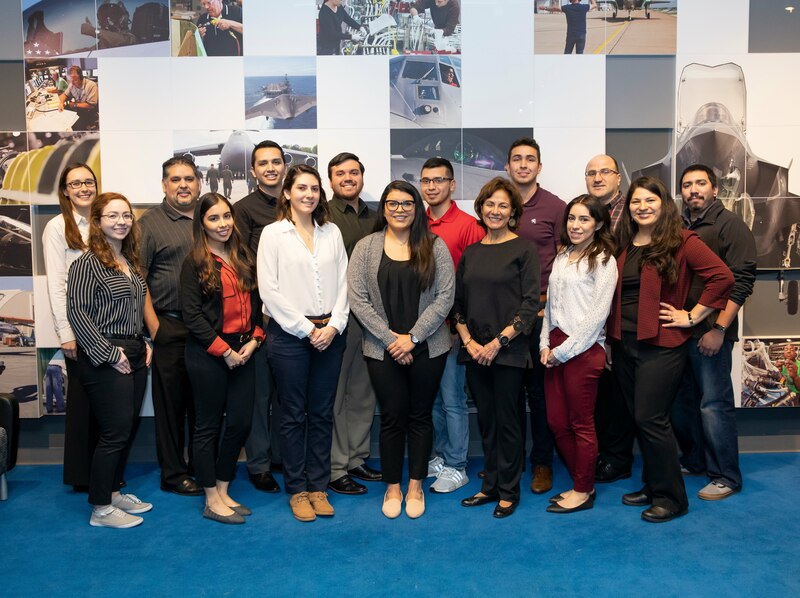 SHPE LM Aero Scholarship for University Students The 2019 LM Aero Scholarship for University Students is application is now open!! !Apply now here!!! SHPE LM Aero Scholarship for High School Students The 2019 LM Aero Scholarship for High School Students is application is now open!! !Apply now here!!! 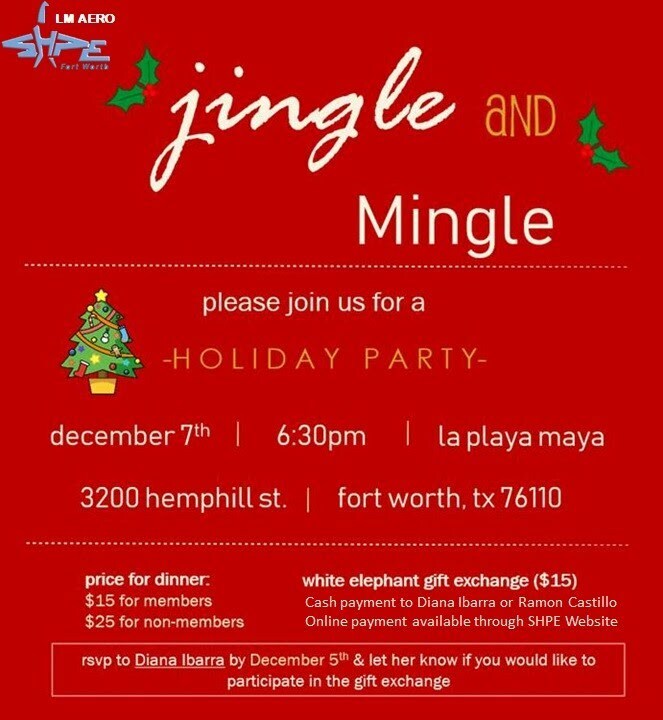 SHPE Hosts End of Year Banquet 12-7-2018 Join us as SHPE hosts end of year banquet. December 7th, 2018 at La Playa Maya. Purchase your ticket via PayPal here. 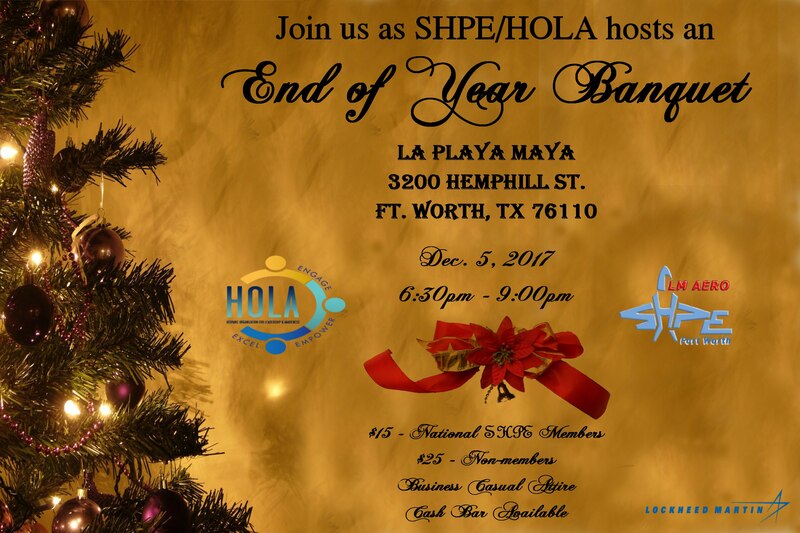 SHPE/HOLA Hosts End of Year Banquet 12-5-2017 Join us as SHPE/HOLA hosts end of year banquet. December 5th, 2017 at La Playa Maya. Purchase your ticket via PayPal here.